80's movie reviews with a twist | 80’s movie reviews and some other fun things. I’m sensing a pattern here. I don’t even know who this arm belongs to. Notice the tattoo? Is Angelina Jolie missing an arm? Was she involved in some sort of freak accident while simultaneously nursing the twins, carrying Shiloh and Zahara on her hips, and roller blading with Pax and Maddox? 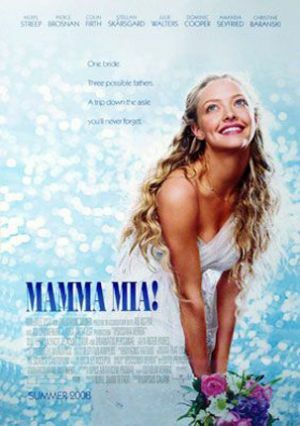 Was she swinging from a vine in Cambodia trying to save orphans with one arm and trying to save Brad from the evil clutches of Clooney with the other? Could it be some stunt gone wrong on the set of one of her crappy awesome movies? Or did Jennifer Aniston finally get revenge? 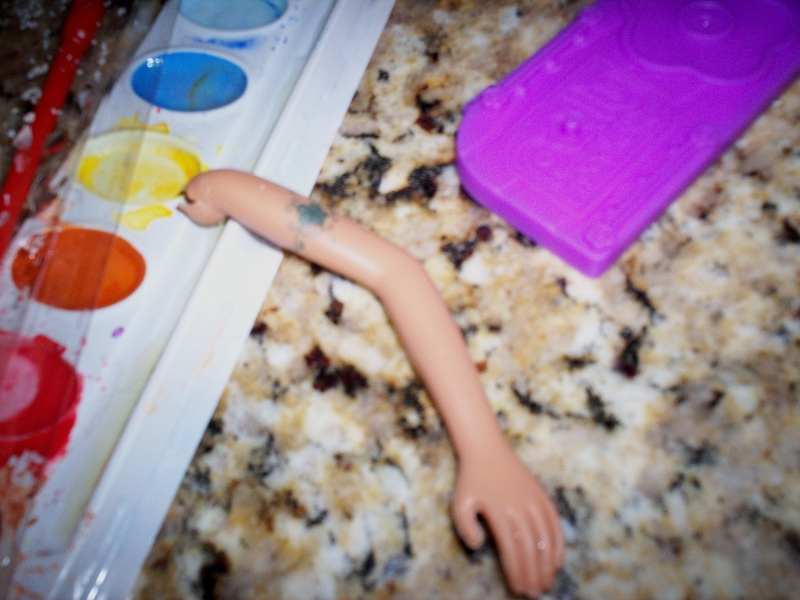 Any of these scenarios is possible but how did the severed arm end up on my breakfast bar? So many questions. But I need answers!!!! Does anyone remember this movie called “Boxing Helena” with Sherilyn Fenn (Twin Peaks) and that strange actor who looks like Sting? He is surgeon and obsessed with her so he does what any smitten guy would do-he cuts off her arms and legs. At first, she is really mean to him (go figure) but then she kind of falls in love with him. Anyone??? Maybe I’m the only who saw it. Don’t worry I’m not going to review it. Sadly, it was made in the 90’s so it just wouldn’t fit in here. But that movie got me to thinking about Sherilyn Fenn in another movie that was made in the 80’s, “Two Moon Junction“. If you’ve seen it, you would remember. Very steamy. Maybe to hot for the this old 80’smoviemama. But that’s not what I want to talk about either. I wanted to share the gruesome discovery I made while cleaning my daughters bathroom today. If you’re at all squeamish you might not want to look. Go ahead. It’ll be okay. I promise. Should I be worried? Keep in mind she’s four. Maybe she’ll be a surgeon? Or a pyschopath? It could go either way at this point. I’ll let you know. 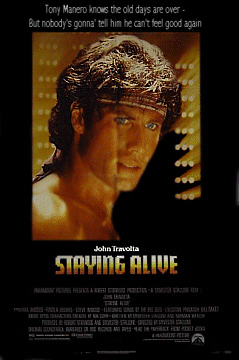 After watching “Staying Alive” (blech, it hurts me just to say it) I started thinking about Rick Springfield. Not sure about the connection? Here’s how it went down. Finola Hughes is in “SA” and she was also in General Hospital. There was a doctor who worked at General Hospital and his name was Noah Drake. And Noah Drake was played by none other than little Ricky Springfield. .
Rick Springfield is really flexing his acting muscles in this one by playing a rock star. What not a doctor? Nope. Just your everyday run-of-the-mill-rock-star named Jamie Roberts. He meets this woman, well actually he runs into this woman’s car while trying to escape his many fans while driving a red Trans Am that belongs to a guy named Casserole. Oh and by the way, he is also wearing Casserole’s pants. So he tries to woo this woman. Her name is Diana Lawson and she’s a child psychologist and she has no idea who he is. And she is not even moved or remotely interested even when he buys her a new Volvo. I don’t get it. I usually, at the very least, go for drinks with someone when they buy me a new car especially if it’s foreign. Okay, so she falls for him after he sends a Tony Bennett impersonator to serenade her. Whatever. A faux Tony gets her in the sack but not a genuine Volvo? I will have to say that Diana is quite a little minx. She’s no prude. So the usual stuff ensues when people from different backgrounds fall in love and have nothing in common but love itself. <insert big yawn> Very boring. But, you knew there was one in here, the best part is Jamie Robert’s ex-girlfriend and writing partner, Nicky Nides played by Patti Hansen. 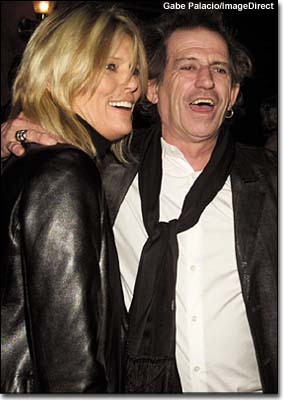 I recognized her face but didn’t know who she was so I did a little research (thanks internet) and I discovered that she is an ex-model who is married to…get this…Keith Richards who we all know is a real ROCK STAR. She even has children with him. So you know she just has to be a complete nut job and that’s how she acts in the movie. I loved her. If not for her, I would have pulled this DVD out of the machine, slapped it around, broke it in a million pieces and lit it on fire in true ROCK STAR fashion. Now it gets really good. Nicky pulls a switchblade out and starts threatening Diana as she babbles on with her psycho mumbo jumbo. CAT FIGHT! I’m thinking, yes Nicky is going to show her “interface” and stab Dr. Mary Poppins, PhD and put us all out of our misery. Yay! End of the movie!!!! No such luck. As it turns out, it’s not really a switchblade but one of those stupid combs that looks like a switchblade. Diana, once again, surprises us by punching Nicky in the face, shutting her up thus extending this movie into its 4th or 5th hour. I’m not even sure at this point. That’s it, the absolute best scene in the whole movie. I hate to dis Rick because I really do like him. I always have. 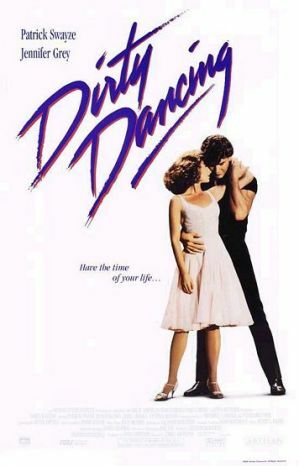 He has some good songs and the soundtrack to this movie is pretty good and I always wanted to be Jessie’s Girl. But this movie really stinks. Sorry Rick. I am sooo excited about this movie. I know it’s not the 80’s but the stage production was awesome and the music is from the 70’s. And it’s ABBA so how can it be bad? And it’s Meryl Mia! Hey I bet Sophie was born in the 80’s.